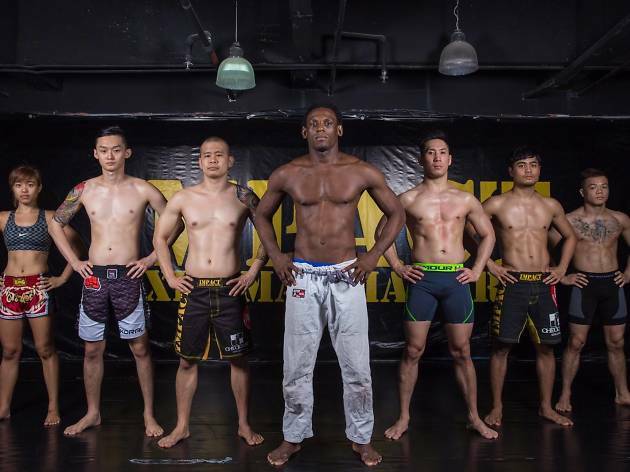 Pop by after work for a Mixed Martial Arts (MMA) session at this gym located in the CBD. 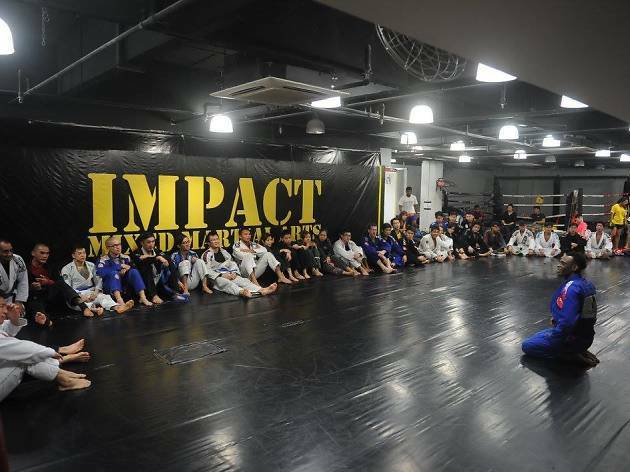 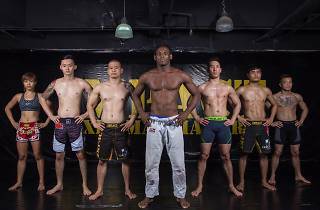 Notable trainers at Impact MMA include head coach Bruce Loh, the first professional Singaporean professional MMA fighter, and Royston Wee, Singapore's first representative at the Ultimate Fighting Championship, the largest MMA promoter in the world. 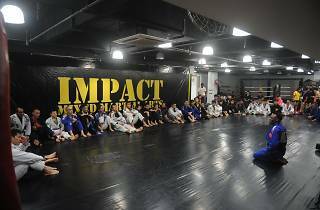 Or pick up other fighting techniques inclduing Brazilian jiu-jitsu, muay Thai and wrestling.